Learn how we’re building technology that redefines automotive injection service industry. Learn how we can Support your Vision and fulfill your Market's needs. 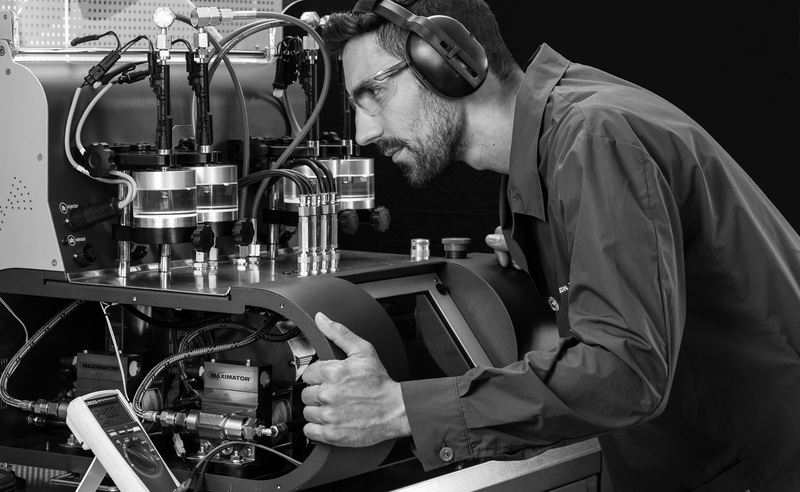 Discover our state-of-the-art automotive injection services equipment for specialists and workshops. Carbon Zapp is Dedicated in manufacturing Automotive Injection Service Solutions, providing a worldwide sales network, investing constantly in R&D and offering efficient support. Carbon Zapp offers solutions for a healthier less polluted environment, specializing in designing and manufacturing Diesel and Gasoline Injector Services Benches, that have become a standard for major OE’s and general workshops. Get all the letest Updates, read our News, see our Events and much more. As a global supplier to diverse users, with broad knowledge in the automotive industry and through teamwork and skillful personnel, Carbon Zapp is able to support your corporate vision and fulfill your market’s needs. Let’s make together the first step towards future and success!